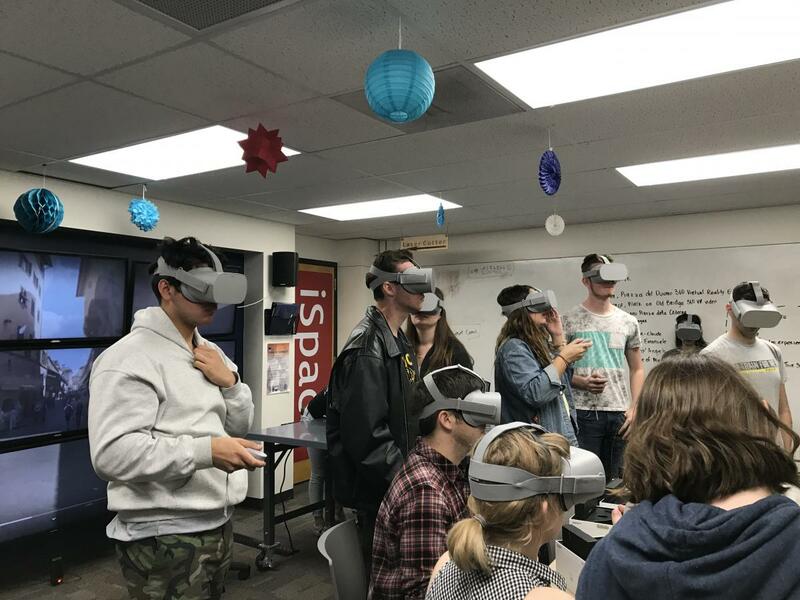 Dr. Letizia Bellocchio, Lecturer, Department of French & Italian, shared with her Italian 301 and 302 students a Virtual Journey To Italy on Thursday November 29 in the University of Arizona iSpace. 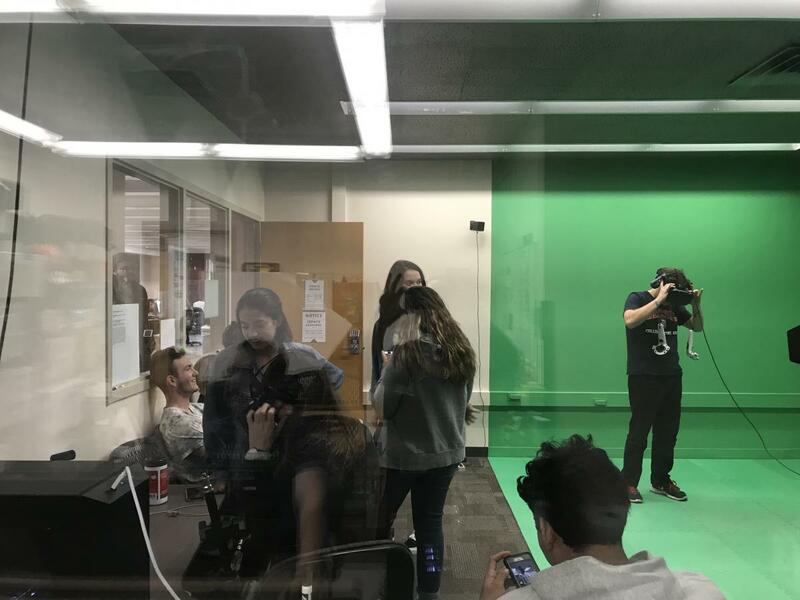 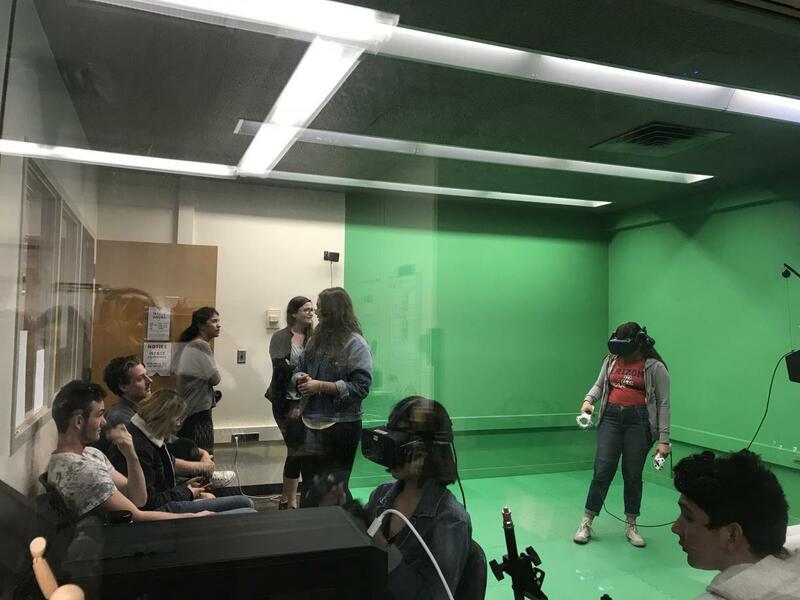 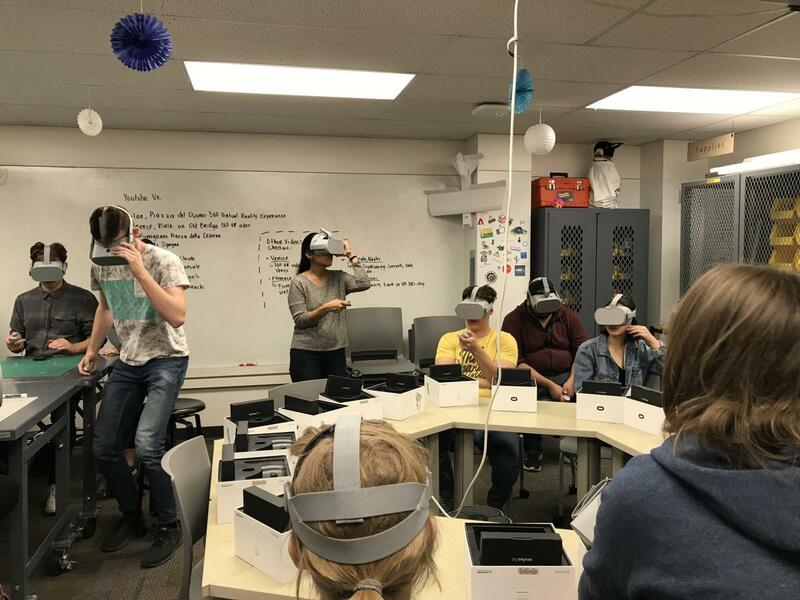 Through this multidisciplinary learning community and collaborative makerspace, Dr. Bellocchio’s students were able to visit Firenze, Venezia, Roma, Sorrento, Milano, Pisa, San Giminiano, Cristo and Jean-Claude Floating Piers on the Lago d’Iseo with V/R, and one address of their choice with HCT VIVE. 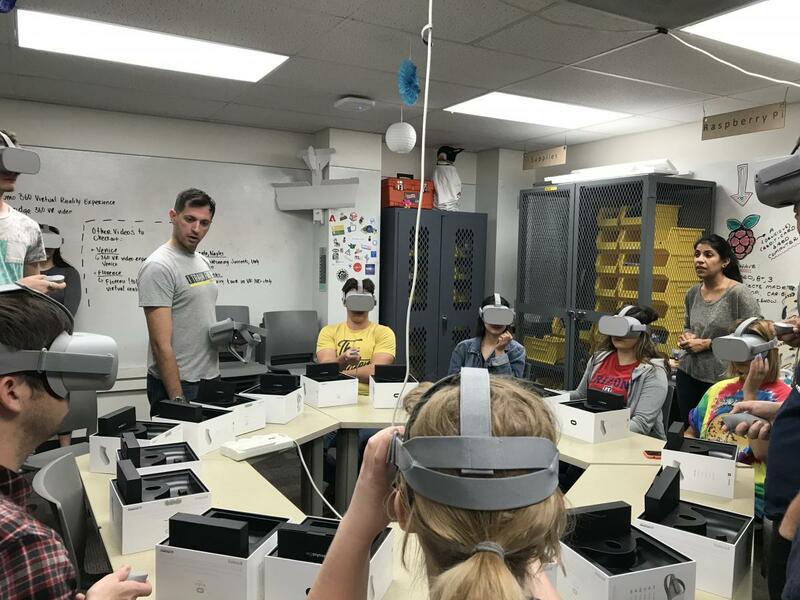 This event was a great experience and completely free.